Elaine Farquharson-Black, a recognised leader in the planning arena, will add further strength to Brodies’ housebuilding and planning teams. She joins Brodies from Burness Paull where she was formerly head of both its planning division and property and infrastructure department. Bolstering the firm’s oil and gas expertise is Bryan Wilson. Former general counsel for Maersk and latterly Total following the Maersk/Total merger, he has led a number of significant oil and gas projects and has experience with both operators and service companies in the UK, Scandinavia and the Middle East. 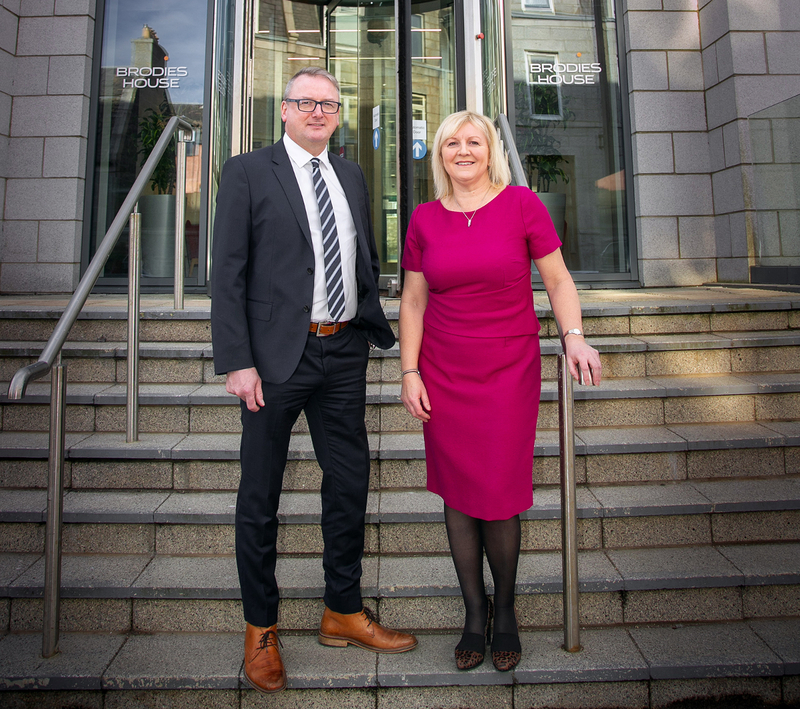 Based in the firm’s Aberdeen office, the appointments bring the total number of people in Aberdeen to 87, up 16 per cent in the last 12 months. Brodies’ managing partner, Nick Scott said: “Our clients will benefit from Elaine’s extensive experience, which combined with Neil Collar will bring two of Scotland’s leading planning lawyers under one roof. Bryan’s arrival reflects the increase in client activity in the oil and gas market and our commitment to delivering a specialist team that reflects our client base. Bryan’s service sector expertise will complement that of our existing oil and gas partners.